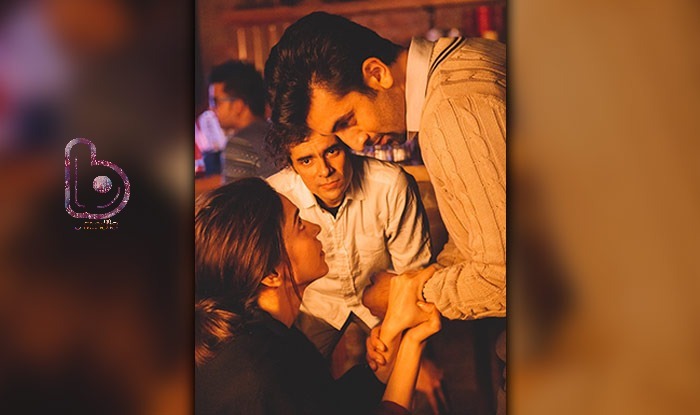 Will Deepika Padukone & Ranbir Kapoor recreate the magic of YJHD with Tamasha? Undoubtedly one of the best onscreen couples of Bollywood Deepika Padukone & Ranbir Kapoor is teaming up once again in Imtiaz Ali’s Tamasha. They will be seen together after two years and the big question here is- Will they recreate the magic of Yeh Jawaani Hai Deewani with Tamasha? YJHD poster had Deepika and Ranbir laughing their hearts out. The Tamasha poster also has Deepika and Ranbir laughing candidly. There’s a splash of color in this one as well and the film also brings the same flavor that YJHD had – the theme of friendship, love and relationships. Ex-lovers Ranbir and Deepika look absolutely lovely together and the spark between them is simply amazing. We saw them last in Yeh Jawaani Hai Deewani and their chemistry was utterly fantastic, so we are expecting something greater than that from Tamasha. 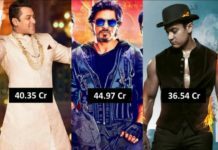 An online survey has even claimed that Ranbir-Deepika would be the industry’s next Shah Rukh Khan-Kajol, who are the most iconic on-screen couple. The whole soundtrack of YJHD was an absolute hit with chart-busters like Badtameez Dil, Dilli Wali Girlfriend, Balam Pichkari, Kabira, Illahi, Ghagra and Subhanallah. 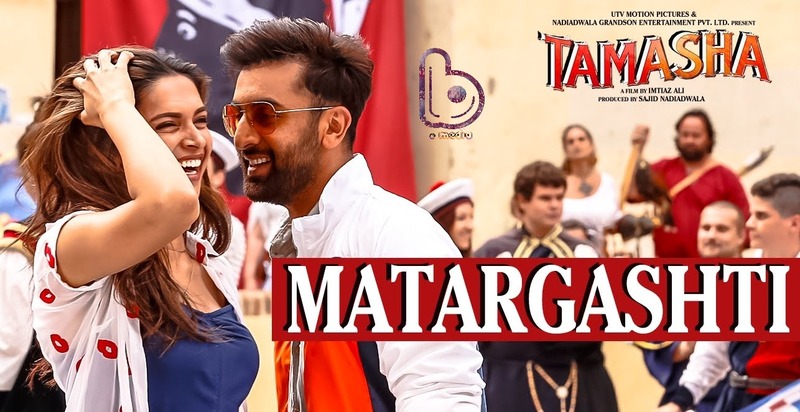 The music of Tamasha is going the same way with A. R. Rahman‘s compositions. 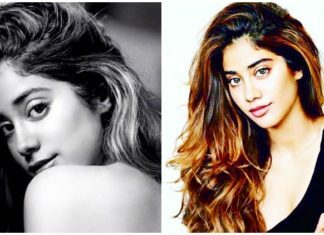 Matarghasti, Heer Toh Badi Sad Hai, Tum Saath Ho are already hot favorites. 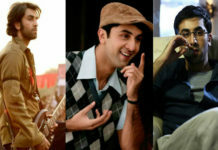 For more info, read our Tamasha Music Review. So what do you think? 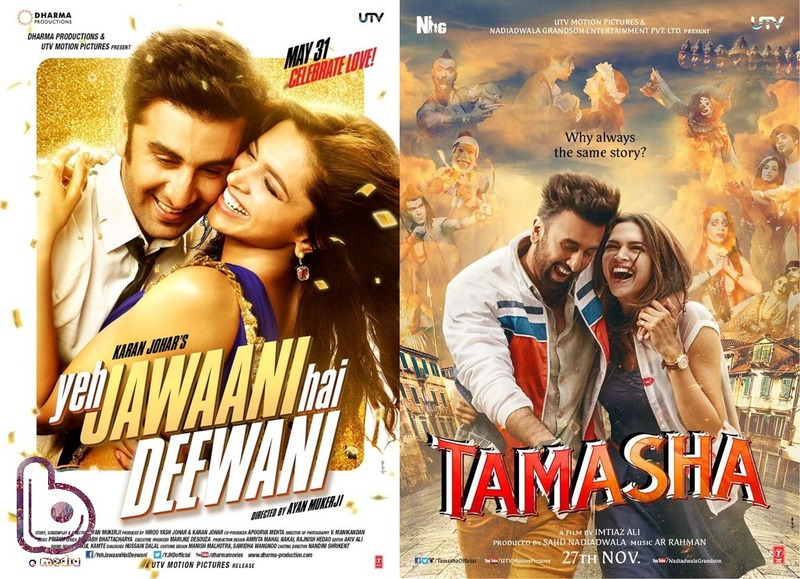 Will Tamasha be a super-hit like Yeh Jawaani Hai Deewani? Comment below.